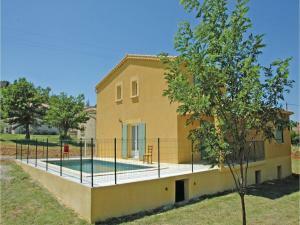 Doté d'une piscine privée, le Three-Bedroom Holiday Home in Sampzon est situé à Sampzon. L'hébergement se trouve à 30 km d'Aubenas. 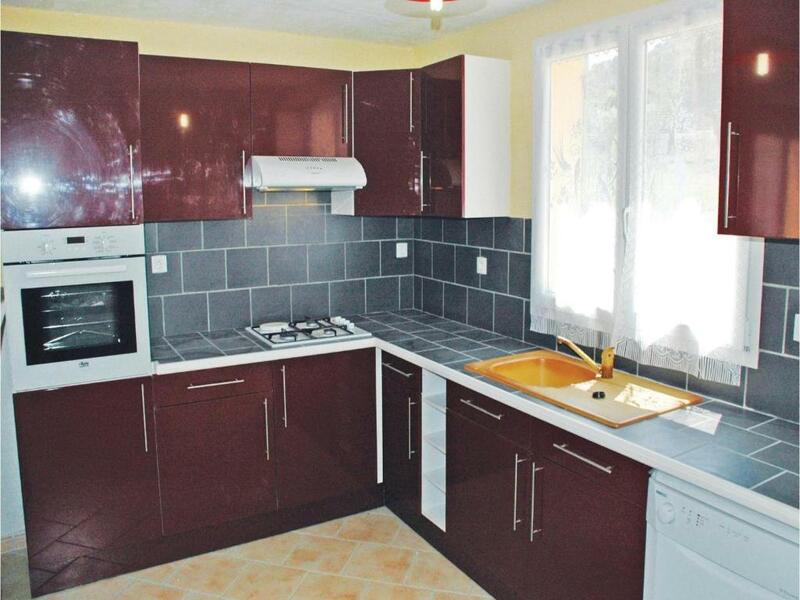 Cette maison de vacances comprend 3 chambres, une télévision ainsi qu'une cuisine entièrement équipée avec un lave-vaisselle et un micro-ondes. 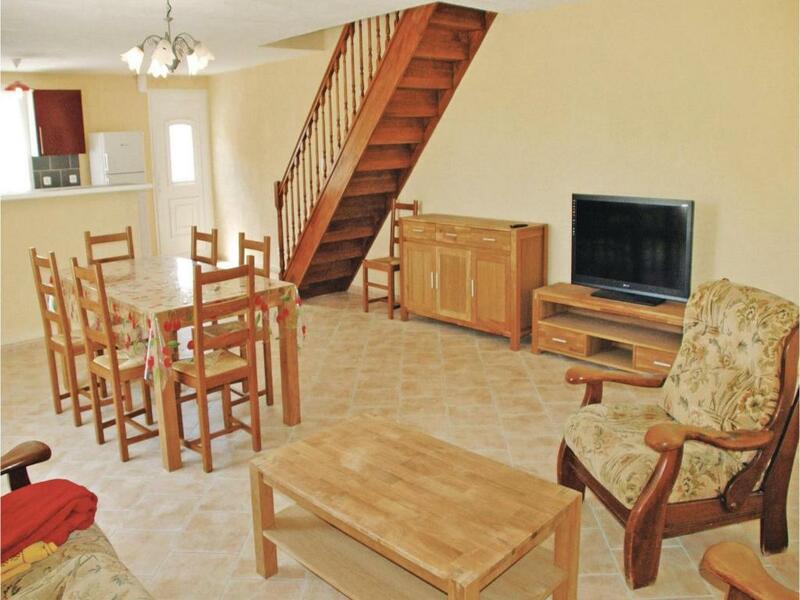 Prades se trouve à 39 km du Three-Bedroom Holiday Home in Sampzon, Vals-les-Bains à 35 km. Enfin, l'aéroport de Nîmes-Garons est implanté à 108 km. L'établissement Three-Bedroom Holiday Home in Sampzon accueille des clients Booking.com depuis le 4 avr. 2018. À quelle période souhaitez-vous séjourner dans l'établissement Three-Bedroom Holiday Home in Sampzon ? 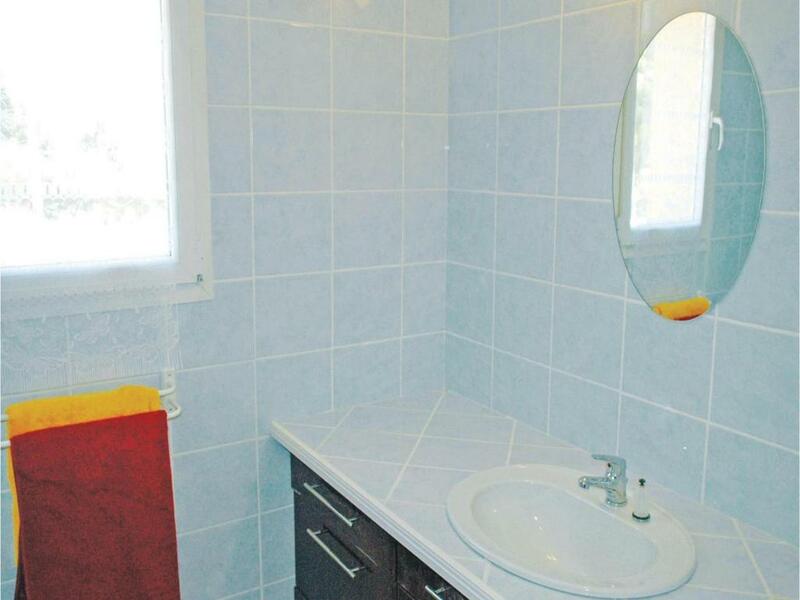 This holiday home features a kitchenware, dishwasher and washing machine. This beautiful Provencal style house, with its large sunny terraces around the private and secure swimming pool, is an ideal holiday rental for a successful family stay in Ardèche. 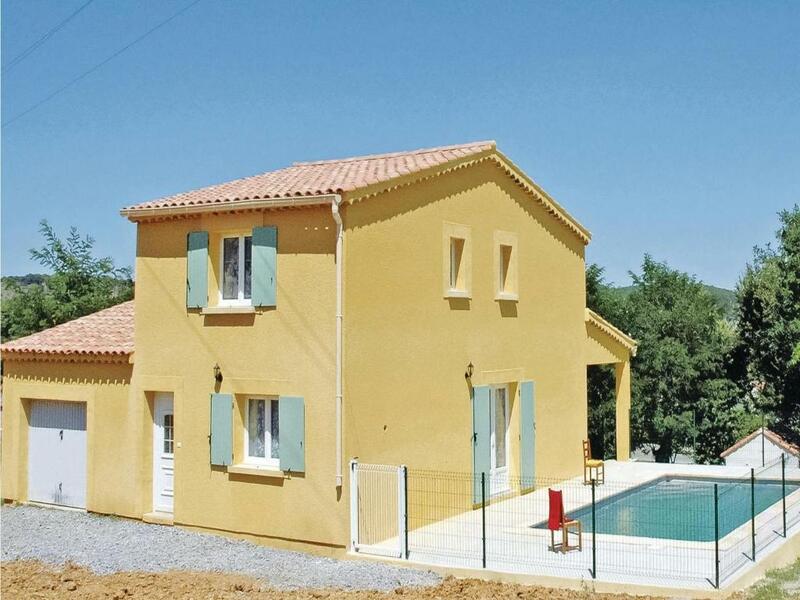 Ideally located 8km away from Vallon Pont d'Arc, it offers a very lovely interior on two levels (each are air-conditioned and with a bathroom) with spacious bedrooms. To enjoy the outdoors, a nice natural 2000m² ground awaits you, as well as a a covered terrace to share good meals and family moments. Excursions around the area will enchant you, starting with the medieval character village of Ruoms (5 km) or the charming hilltop village of Balazuc ranked among the most beautiful villages in France. Make sure to visit the breathtaking site of the Aven d'Orgnac with fascinating guided tours that will immerse you in the most remote times of Humanity. The Cité de la Préhistoire will delight the whole family! Nature also offers beautiful sites to discover, such as the Ray Peak waterfall on Péreyres or Mount Gerbier de Jonc, an ancient volcano. To relax: hiking, mountain biking, canyoning or caving expeditions for the more daring .... You will be spoiled for choice ! And after a busy day, enjoy a chestnut beer and a good meal prepared with delicious local products, including the famous chestnut cream, to be savored with your loved ones around the pool of this beautiful vacation rental. Important - À lire L'établissement Three-Bedroom Holiday Home in Sampzon accepte les demandes spéciales. Ajoutez la vôtre à la prochaine étape ! L'établissement Three-Bedroom Holiday Home in Sampzon accepte ces cartes et se réserve le droit de bloquer temporairement une certaine somme sur votre carte avant votre arrivée. 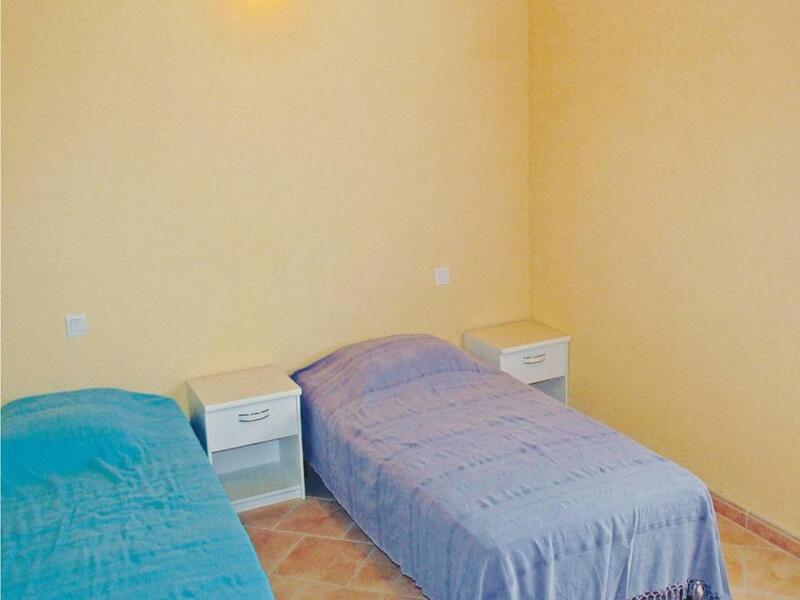 Bed linen and towels are not included in the room rate. 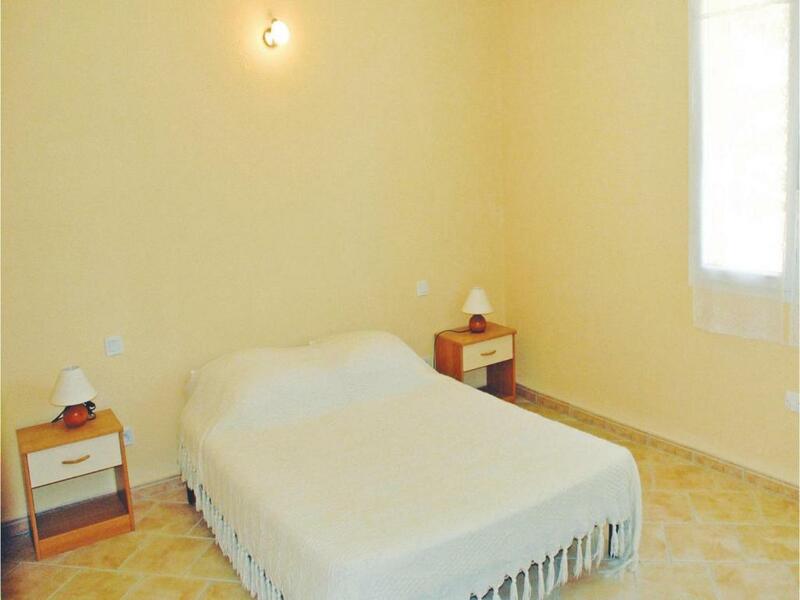 Guests can rent them at the property for an additional charge of 9 EUR Per person per stay or bring their own. Pour que nous puissions calculer sa note des commentaires, il faut qu'un établissement ait reçu au moins 5 commentaires. Si vous réservez un hébergement et laissez un commentaire sur votre séjour, vous aiderez l'établissement Three-Bedroom Holiday Home in Sampzon à atteindre cet objectif.